I first saw this toy construction set at a front-door exhibit in the San Francisco-based Exploratorium. You arrange the rectangular plastic pieces in endless formations, limited only by your geometrical imagination. The squares interlock loosely, cleverly. A baby can do it. Every time you come to the set, you see new possibilities. 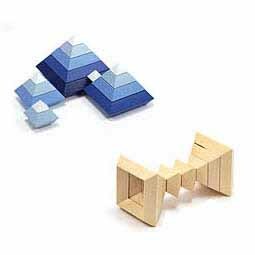 But unlike other complicated construction sets, this ingenious one has just four simple sizes of one shape. 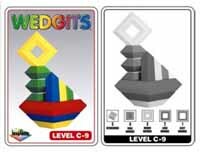 I think of Wedgits as a 3D version of the ancient Tangram game. In fact you can get a booklet with profiles of shapes which you can try to build, in Tangram mode. Wedgits will challenge an adult, yet are easily manipulated by the small hands of an infant. However, for plain fun, the cheap plastic version of the Diamant, or Wedgits, works just as well. I’d get the Deluxe Set version with 30 pieces. A great gift for kids. 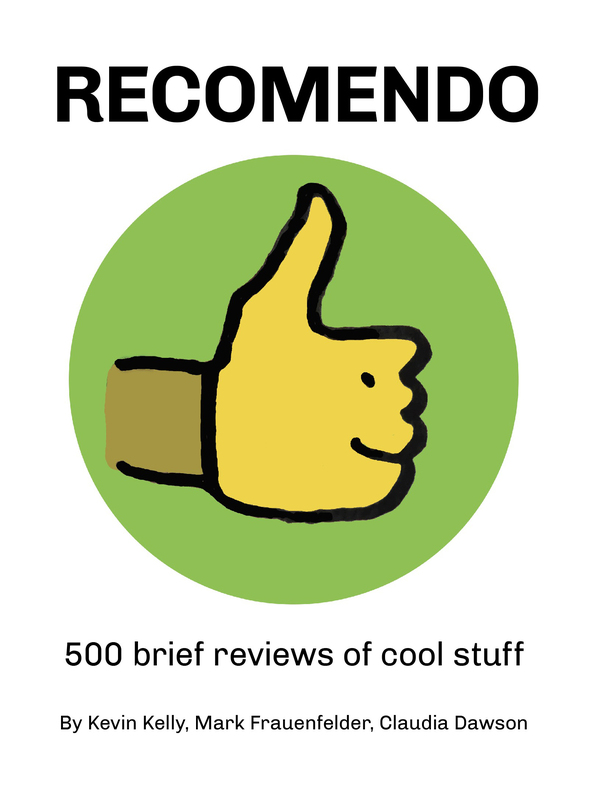 If you want art, go with the Naef.